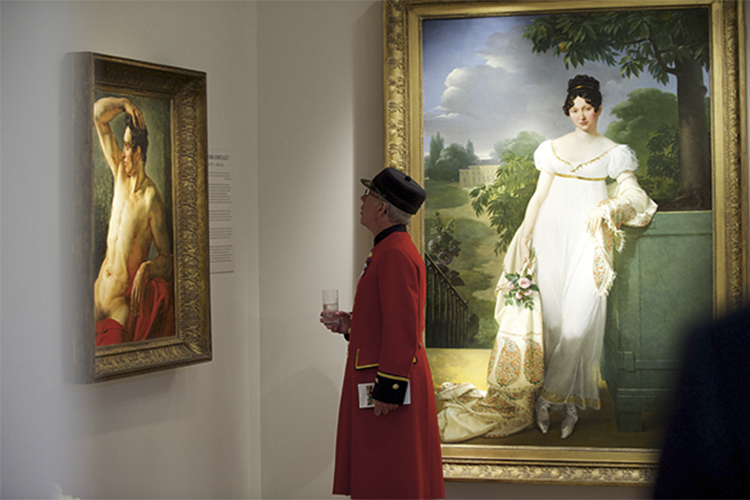 Masterpiece London is now in its sixth year, and the fair this year is a showstopper. Over 150 galleries including Richard Green, Van Cleef & Arpels and Siegelson will showcase over 4 000 years of art history. 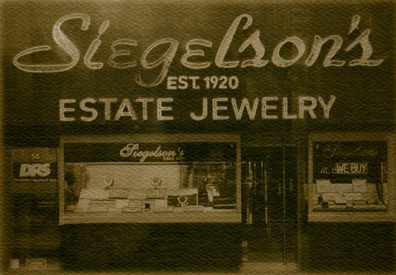 New York's Siegelson will be offering the pair of pearl earrings which belonged to the last Empress of France, Eugenie de Montijo. 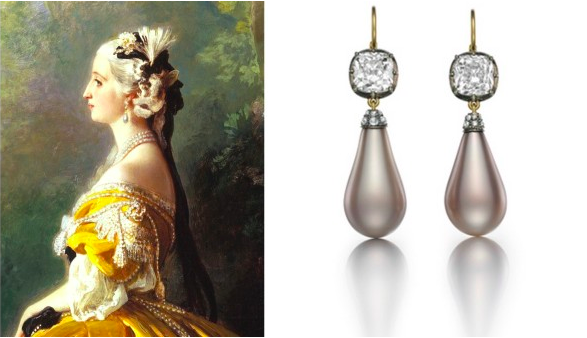 A portrait in which Eugenie can be seen to be wearing the pearls is exhibited at the Metropolitan Museum of Art, New York. 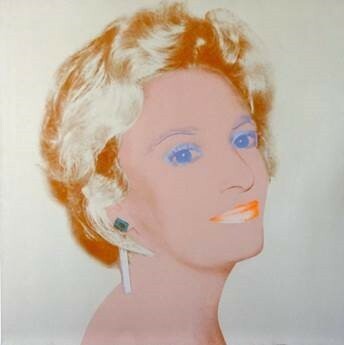 Long-Sharp Gallery of the States, has the rare never-before-seen The Socialite by Andy Warhol. 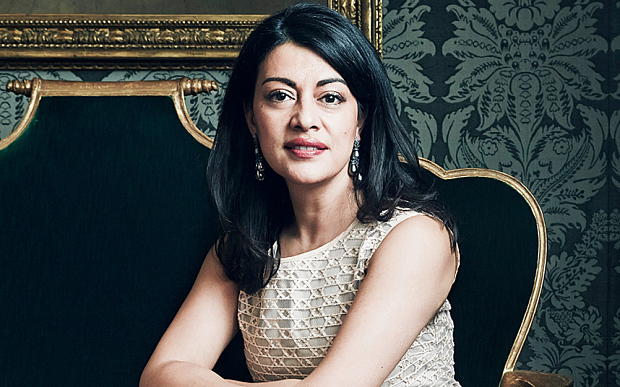 The portrait, which depicts attorney Olga Berde Mahl, Warhol used to purchase his Watt's Street studio, where he worked for his final years. America's Geoffrey Diner Gallery has two iconic Tiffany Studio lamps, one with the peony and the other a wisteria, on display at the fair. 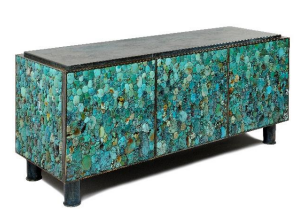 88 Gallery of Hong Kong, will be offering design pieces including Enfilade en Turquoise, 2013 by Kim Tan. As well as design, jewelry and art, the fair features books and works on paper from such dealers as Peter Harrington and Shapero Rare Books.